OD Hotels is a group of luxury boutique hotels with properties in Ibiza, including OD Talamanca, OD Ocean Drive and OD Can Jaume, OD Port Portals in Mallorca, and OD Barcelona, which will open in July 2017. 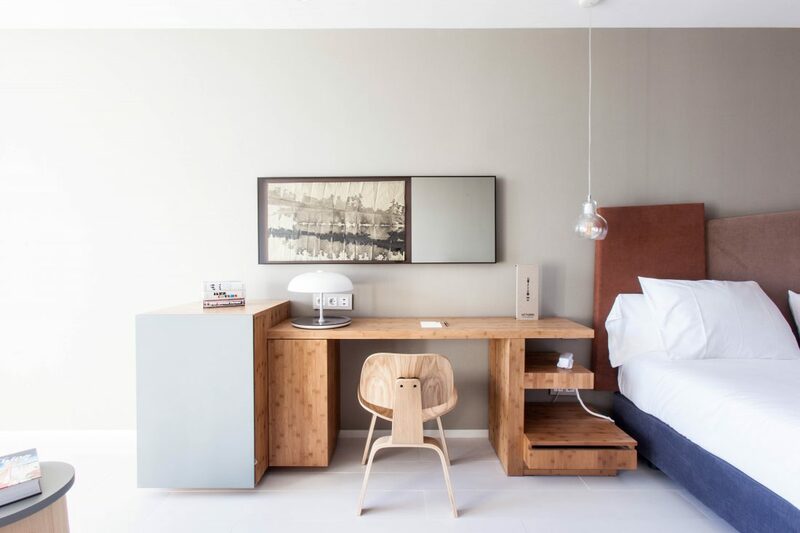 The hotels pride themselves on contemporary and innovative design, which is created by the architectural studio of Victor Rahola Vidal and interior designer, Mayte Matutes. Each hotel has a great location and guests can explore their surroundings in their very own smart car, courtesy of the hotel and enhanced by the knowledgeable, well-connected concierge teams. They also each boast a roof-top terrace where guests can relax in the sun or sip champagne and cocktails at the Sky Bar. The hotel’s own events, such as the after work ‘Burger Meets Gin’ or the ‘Mexican Brunch’ mean guests have some unique options to make the most of their stay at OD Hotels. 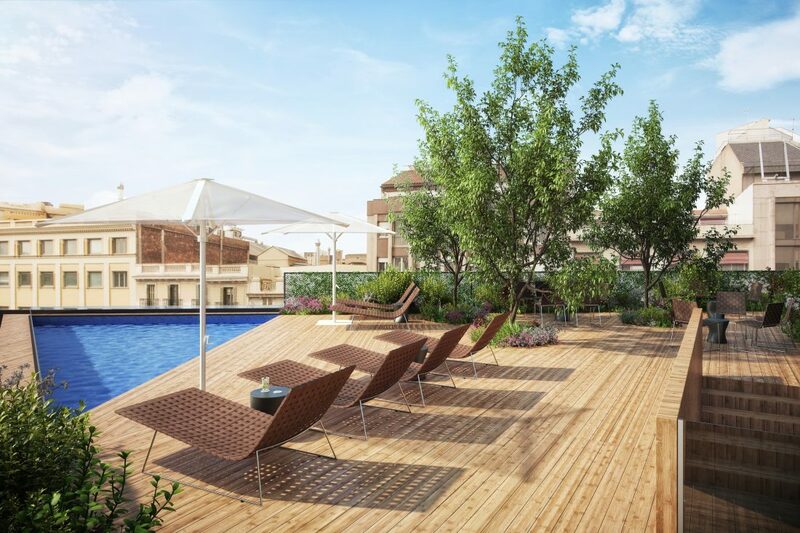 Recently opened (August 2017), OD Barcelona is a five-star luxury boutique hotel located right in the heart of the Eixample district. 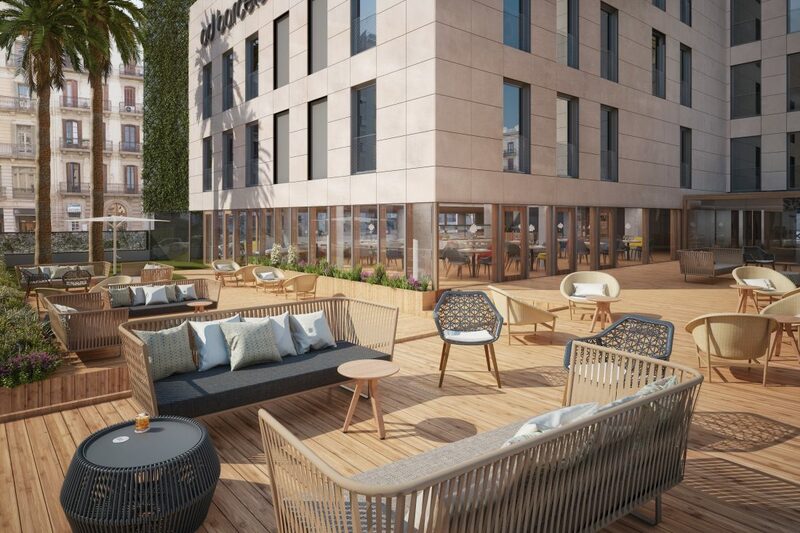 OD Barcelona is the group’s first hotel on the Spanish mainland and like the other hotels it will combine a great location with contemporary luxury design and truly personalised service. 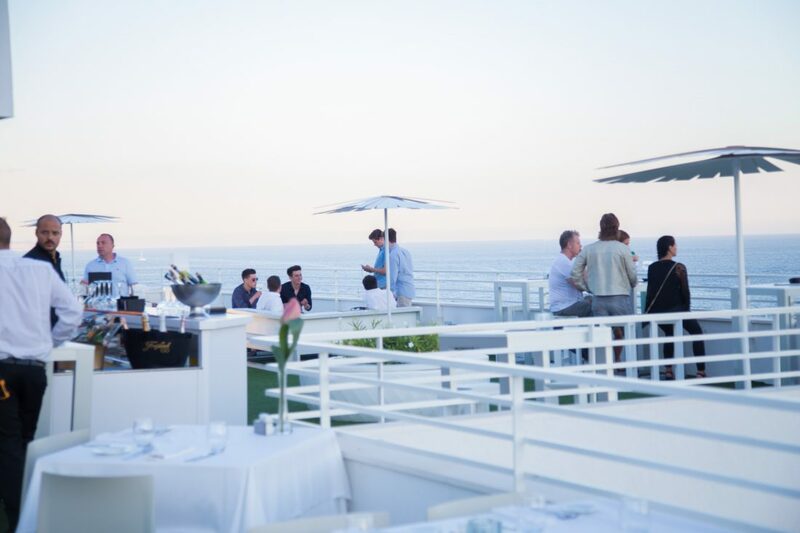 It is the ideal spot for enjoying Barcelona’s celebrated dining and nightlife scene, as well as its infamous selection of art, culture and shopping. The hotel’s 98 rooms, as well as all other aspects of the building, reflects OD Hotel’s most important concepts; elegance, light and space, making it a relaxed oasis within the busy city. OD Talamanca is a five-star luxury boutique hotel found in one of Ibiza’s finest locations; with views over the iconic Talamanca Bay and Ibiza Old Town, a UNESCO World Heritage Site. This prized location gives guests access to some of the island’s best restaurants, bars and clubs, as well as the traditional feel of Ibiza Old Town. All 117 rooms offer a sleek setting with refined interiors that combine contemporary and Mediterranean influences with state of the art technology. 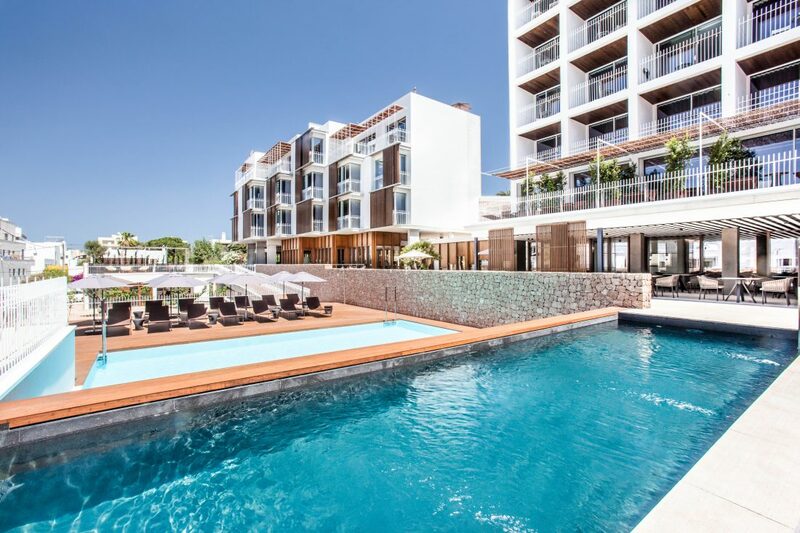 OD Port Portals is a luxury boutique hotel found near the stylish port of Puerto Portals, Mallorca. This 77-bedroomed hotel carries the same elegance found across the others in the OD group, providing guests with contemporary interiors. 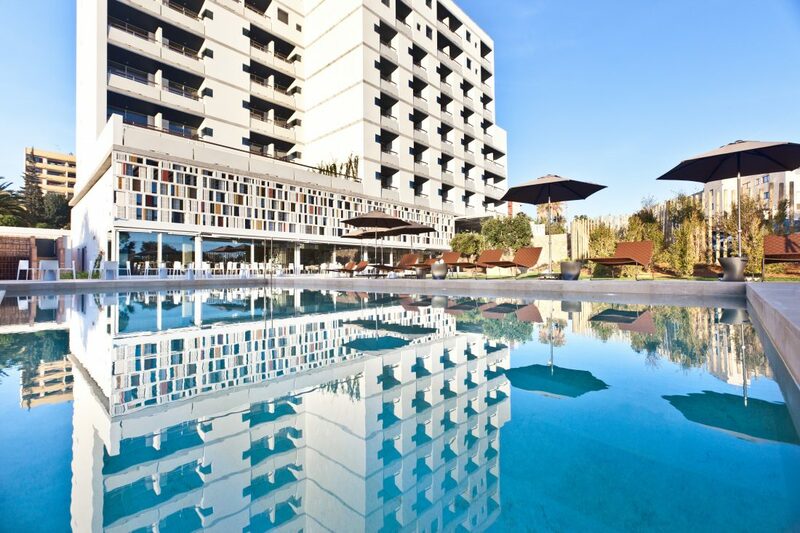 During their stay, guests can choose to spend the day by the hotel’s pool, explore the host of restaurants and bars that surround the hotel or even enjoy a cocktail at the hotel’s Sky Bar.